When the Impractical Jokers hit the road across America with their live stage show, truTV came to us for ways to energize key markets by offering something special to raise the profile of the live shows, drive fan engagement beyond the walls of the theaters and spark conversation in social media. The solution? 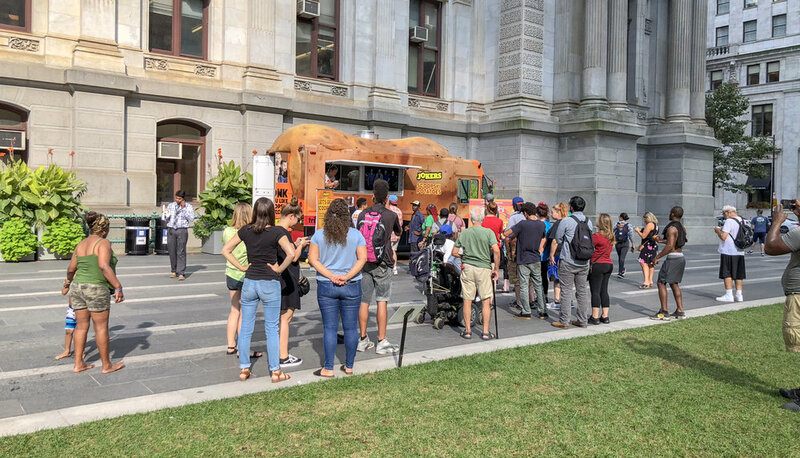 A giant potato-themed truck that crisscrossed the country and served fully loaded Scoopski Potatoes to the masses. The Scoopski Potatoes brand was born out of a famous Jokers sketch and bringing it to the streets IRL had fans freaking out—while the broad appeal of tasty mashed potatoes drew new fans in. 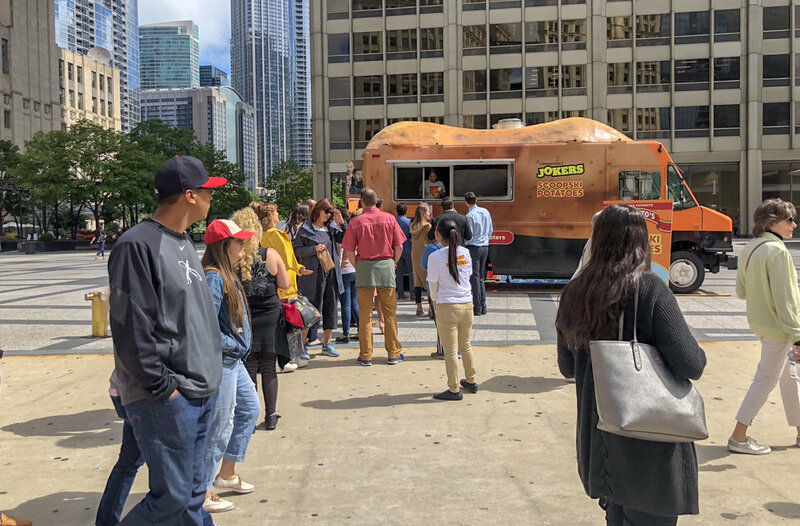 By the end of the tour, the Scoopski Potato Truck served almost 10,000 spud lovers across six cities and inspired fans across the country to share the experience and the #ScoopskiSweepstakes message across social media.